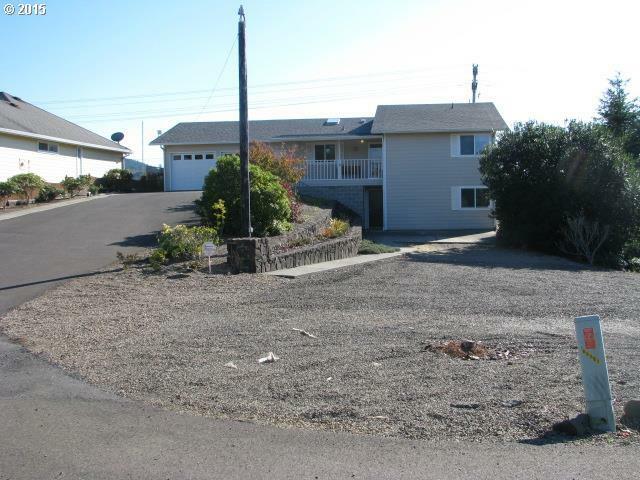 Outstanding bay and river views from this 2 level home on a corner lot. Large kitchen, great room, dining with slider onto the south facing deck. Bedroom and bath on the upper main level. Two bedrooms, bath, family room and office on lower level with a separate entry. Half bath in the utility room. Over-sized garage. Patio and deck on upper level. Covered patio on the lower level. Plus RV Parking!